I wrapped up a flash fiction writing course recently. Given my recent successes with the flash form, all of which came through me feeling my way along with what flash is and how it is effectively executed, I figured it was time to get some focused guidance on the form and allow myself to be taken places I wouldn’t have otherwise gone on my own. It was time well spent, and I discovered some worthwhile things along the way. First, I seldom feel the need to justify what I write. Honestly, I’m too damn busy trying to write whatever comes to me in the best way I know how. But when someone like Anderson says what he said and the thought rings in your mind like one of the truest tones you ever heard, you better pay attention and think about how and why those words resonate with you. 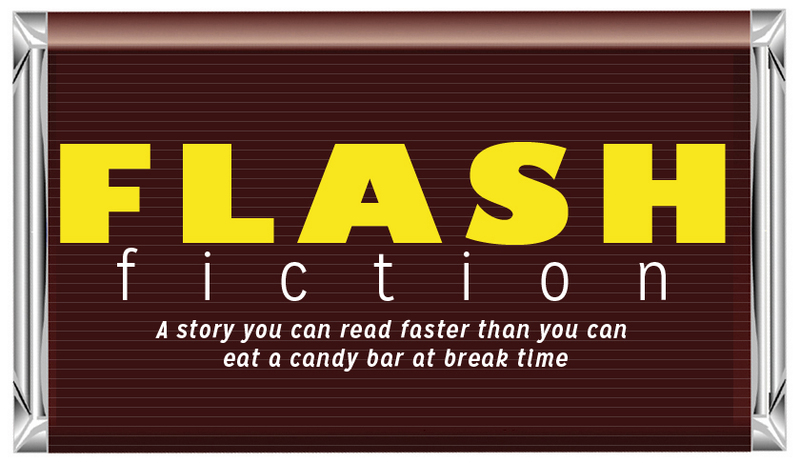 Because what I found out was that was why flash stories come to me and make sense to me. Something in my hard-wiring is geared toward me seeing moments and being able to flesh them out in some meaningful and effective way. My habit of practicing poetry writing operates in the same way, and undoubtedly my favorite poems to read and write are those that capture distinct moments. So what to do with this new insight that was verbalized in a way that I was unable to verbalize it? I don’t care so much that I couldn’t verbalize it because what I was doing with flash and the way it was coming to me was highly instinctual. It is, however, always better for me to know why and be able to say why I’m doing what I’m doing since that gets me closer to being able to teach it effectively, but that doesn’t necessarily tell me what to do with it. So, again: What to do? Write, of course. Keep writing. And write flash better when it presents itself to me. And when other things present themselves to me, write them, too. It seems obvious when I write it out, and it might feel like I’ve only grown by a quarter of an inch through this enlightenment, but the growing has only just begun.